Investing in anything bespoke requires research. Whether you’re looking to treat yourself to a tailored suit or invest in custom-made furniture, the right questions must be asked: What are the benefits of this bespoke service? What is the average price? Is it worth it compared to off-the-shelf? Who is the best provider within your budget? In many of these cases, you’re probably already aware of the answers; you know a tailored suit will fit better, look nicer and last longer than off the peg. You have found the best tailor within your budget and know what to ask for, and if not, a quick Google search will provide you with a buying guide to help you out. 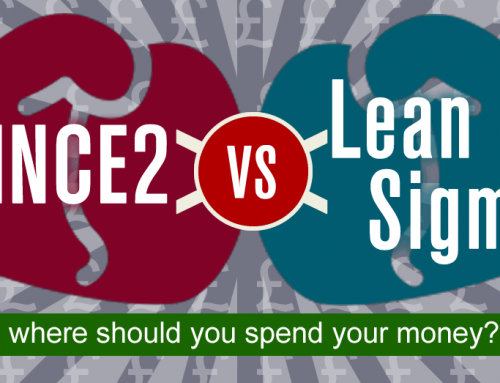 But when it comes to eLearning, buying bespoke can be a much more daunting prospect. The mere words bespoke eLearning can deter people: Such a service is surely a costly and complicated process? Not only is this an alien purchase for most, with ever-changing technology and continuous research into the best training methods, knowing what to look for, what to ask, and who to go to for the best service can seem like an impossible task. This fear of the unknown can deter people from finding the perfect training solution for their organisation. 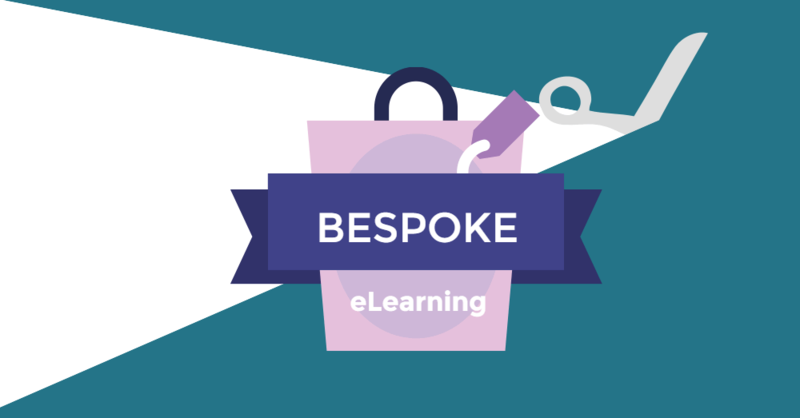 So, we have used our knowledge as providers of tailored online training, and experience developing our own eLearning, to provide you with a short buying guide to bespoke. What are the benefits of bespoke eLearning? As it’s been building in popularity for decades, you’re likely to be well versed in the benefits online training offers: The flexibility, the increase in engagement, the affordability… but what are the benefits of bespoke in particular? Off-the-shelf eLearning may include modules irrelevant to your workplace, causing possible confusion and moments of wasted employee time. By buying bespoke, you can ensure only applicable content is included in your training. Whether you choose to adjust pre-existing training to suit your company or create a course from scratch, bespoke means examples and activities will be made specific to your industry. By doing so, your employees are more likely to understand and apply their knowledge in the workplace. Tailored to your organisation’s brand and culture, your training will be more than educational – it will communicate the common goals and ethics of the company, uniting all employees from day one. 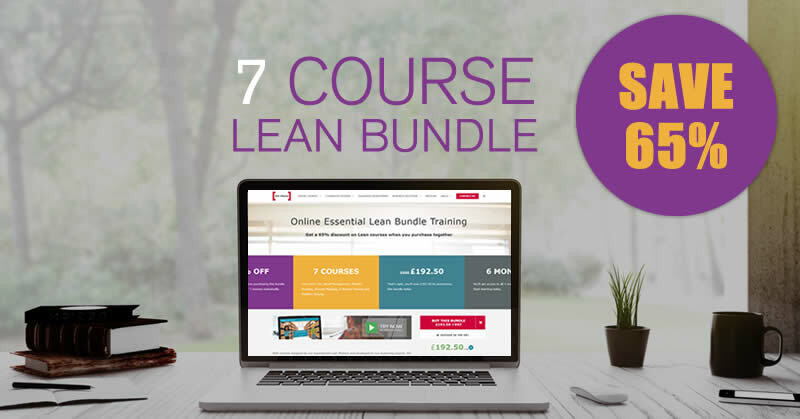 Your one-off, bespoke eLearning is an investment: You will own your training. Off the shelf, or even tailored eLearning courses, often comes with annual maintenance fees whereas your course is yours to update as and when you like! 1. 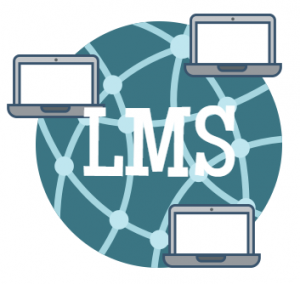 In-house eLearning requires a host area, known as an LMS (Learning Management System). This is a computer system which holds and administers your eLearning courses. It is where students login to access the training, and enables companies to monitor participation and progress. Large companies may already have an LMS in place and are just looking for exciting bespoke content. 100% Effective make in-house eLearning possible for those who don’t have a current LMS by offering a service in which we design, host and maintain your training for you! 2. Bespoke is available for all budgets! Depending on the provider you choose, the level of tailoring and design can be adjusted to meet a price point you can afford. From creating an entirely new in-house training programme to simply adapting an existing off-the-shelf course, there are options for everyone. Pick your provider with caution! 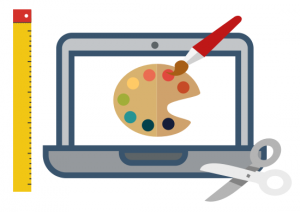 As with any bespoke service, the development of eLearning is a creative process. 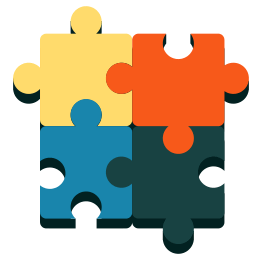 It is important to choose a collaborative company who will work closely with you to achieve exactly what you want. 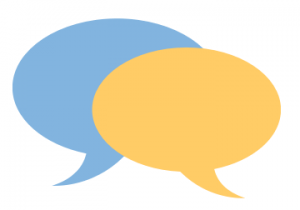 Communication is key to the successful development of any in-house eLearning. A good bespoke eLearning provider will invest time in understanding the objectives, branding and style of an organisation, and ask the right questions to perfectly tailor your training. I hope this short buying guide affords you the confidence to explore the option of bespoke eLearning; it could be the transformative training solution your company needs! Understanding how it can benefit your organisation, knowing the right questions to ask, and beginning the process prepared with these top tips will help you get the most out of the service. For more information on bespoke eLearning, or to discuss the possibility of tailored training for your company, get in touch on 0800 066 3749.